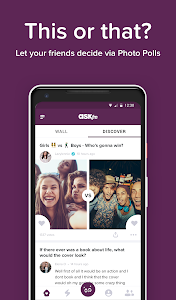 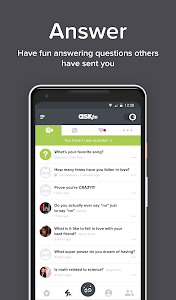 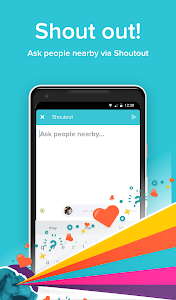 Over 215M users love ASKfm! 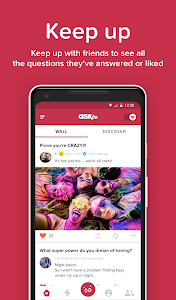 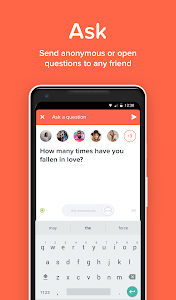 ASKfm is the #1 social network where you find out more about your friends by seeing their answers to questions you send their way. 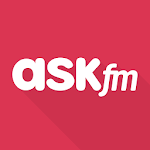 Ask anonymously or not. 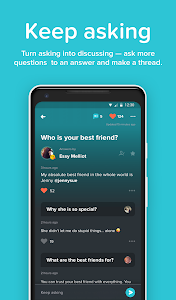 It’s entertaining, easy to use, and you'll be surprised how much you learn about other people and even yourself.